For a year that started out so very slowly in terms of “The Big Exit,” 2016 has become so compelling. There have been very few infrastructural IPO’s this year, but there have been some interesting acquisitions, and some truly significant changes in corporate structures. I will highlight a few, and maybe even posit an opinion or two. The Hyper-Converged market is growing steadily, with new players on a practically daily basis. Nutanix, who has stated from an early position that their exit would be one of Initial Public Offering, has pulled back on their timeframe a couple of times recently. They are consistently viewed as the big dog on the Hyper-Converged Infrastructure. With strong numbers, a loyal fanbase, and a team of salespeople, engineers, and SE’s who’ve at times rabidly promoted their offerings, they come by the stature in this space quite rightly. These statements are not, from me, about the quality, comparison, or reflections on any of the competitors in this growing space. It does seem that the only thing really holding back this company from their desired exit is one of the marketplace shying away from IPO’s, and that if they’d wanted to become an acquisition target, that quite possibly, their brand could have become a part of some other organization’s product line. The massive companies in the space are not immune to these kinds of changes either. For example, after Dell decided to go private, and made that a reality, they then set their sights toward acquiring the largest storage vendor in the world. After what I’m sure have been long and arduous conversations, much negotiation, and quite a bit of oversight from the financial world, they’ve now made the acquisition of EMC a reality. While we will likely not see the full fallout of which companies stay in the newly created DellEMC, and which get sold off in order to make up some of the costs of the acquisition. The new company will be the largest technology company in the world and comprise so many different services offerings, storage offerings, converged architectures, etc. It’s a truly stunning acquisition, which will theoretically alter the landscape of the industry in profound ways. The future remains uncertain regarding Compellent, EqualLogic, Isilon, ExtremeIO, VNx, and Vmax, to name a few storage only brands, Dell Professional Services, Virtustream, and even VMware can be potentially be spun off. Although, I do suspect that VMware will remain a company doing business as it always has, a free spirit remaining a part of the architectural ecosystem, and beholden to none. VCE itself, could change drastically, as we really don’t know how this will affect the Cisco UCS/NEXUS line. I recently wrote a posting on the huge and earth shattering changes taking place at HPe as well. Under the guidance of Meg Whitman, HP has now split itself into two distinct companies. Consumer division (Hewlett Packard) comprised of desktops, laptops, and printing as well as other well-known HP brands on one side, while Servers, enterprise storage, and Aruba Networking etc. become part of the other side (Hewlett Packard Enterprise). The transition, first launched at HP Discover 2015, has gone quite smoothly. Channel relationships have, if anything grown stronger. From this man’s perspective, I am impressed. Now, the recent announcement that Enterprise Software will be sold off to MicroFocus, the brand that used to market a version of Cobol, a global presence, will now be the owner of these major software releases. For my money, the operations should be just fine. I don’t really see how it’ll change things. Certainly some of our contacts will change, but as to how smoothly this newest change will transition is left to be seen. Pure Storage, the last big IPO to transpire in the enterprise infrastructure space, has gone, for the most part very well. These folks seem to have a great vision of where they want to head. They’ve successfully built a second storage platform, essentially on the sly (FlashBlade), meanwhile their numbers have been on the whole, quite good. I’m so interested to see where things go with Pure. I do feel that they’ll handle their future with aplomb, continue to grow their market share, and create new products with an eye to gaps, and customer requirements. Their Professional services group, as well as their marketing have been standout performers within the industry. I do find it interesting, though, that they have been turning the world orange and converting customers away from legacy storage brands to new platform approach, while taking the needs of their customers even in use-cases that hadn’t necessarily been core to their approach gracefully, aggressively, and competently. Finally, I’ll mention another key acquisition. NetApp, one of those stalwart legacy storage companies, at one time a great alternative to other monolithic storage vendors had gotten stale. By their admission, the reliance they had on an older architecture truly needed a shot in the arm. Well, they achieved this by purchasing SolidFire. SolidFire, a very tightly focused storage player in the All Flash Array market, was accomplishing some truly high-end numbers for a startup, going into datacenters, and service providers and replacing far larger players meanwhile solving problems that in many cases had existed for years, or creating solutions for brand new Cloud related issues. A truly impressive feat for such a lean startup. They’ve proven to be just the key that fit the lock. I’m very interested to see how smoothly this acquisition will go moving forward. I wonder how well that startup mentality will fuse with the attitudes of a much slower moving culture, as NetApp had become. Will attrition force the rockstar development team to slow down, focusing on integration, or will they be allowed to continue along the path they’d cut over the previous few years, run as a separate entity amongst the rest of NetApp? 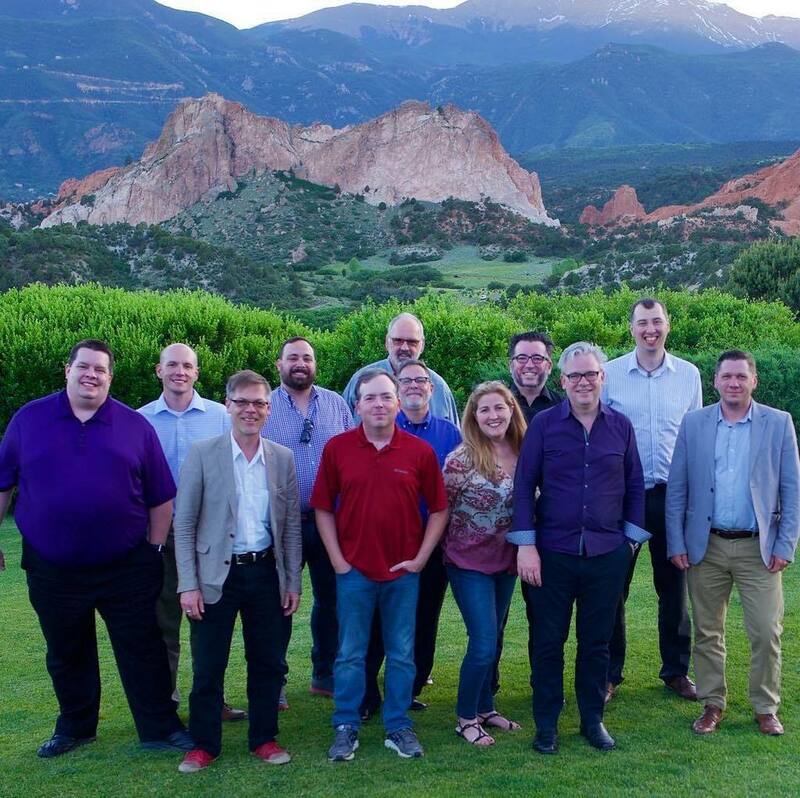 I am curious as to whether some of the great SolidFire people will leave once the dust settles, or if it’s to their benefit to grow within this larger entity. The truth will prove itself. The current crop of candidates looking to go public all seem to revolve around the Software related cloud business model, companies like Twilio, Blue Apron, and Casper Mattresses appear to be the kind of contender that are poised to transform. They seem to focus on software as their model. From a real IT perspective, I’ve heard Basho mentioned, (A brand new platform for distributed Database), Code42 (the creators of Crash Plan), DropBox (the ubiquitous cloud file share/storage location), and xMatters (A leader in the IOT landscape) as potential candidates for public offering. As to mergers and acquisitions, there does seem to be a better taste toward companies like Acacia (in Optical Networking), Pandora (the streaming media company), Zynga (video games like Farmville), and a couple of semiconductor firms: Macom and SunEdison. Updates after writing and before posting: On Tuesday September 20, Nutanix filed (Again) for an IPO, setting the Initial public offering at 209Million based on a corporate valuation at approximately 1.8Billion. Filing paperwork here. The IPO has taken place, as of last week, seemed reasonably acceptable. Hopefully, this means that the landscape is freeing up for these infrastructural deals, which could mean that we’ll be seeing more in the near future. And, the VMware vRealize Management Suite, as yet another fallout from the DellEMC deal, has been sold off to Skyview Capital. I’m fairly confident that we’ll be seeing more and more changes in this shifting landscape in the very near future. We are living in a time of change in tech business. What or who is next for companies like those I’ve highlighted? Who will come up with the next ground breaking tech? And, who’s next to set the world on fire with their huge business news? Previous When is it acceptable to fire a customer?